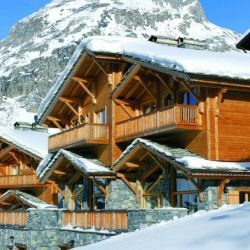 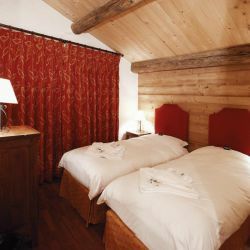 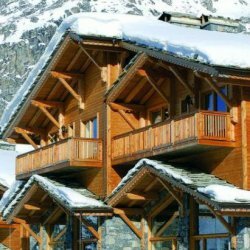 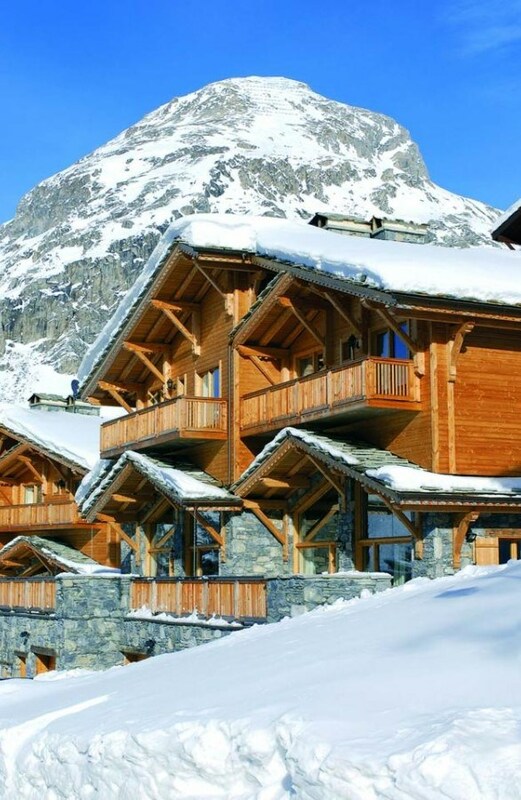 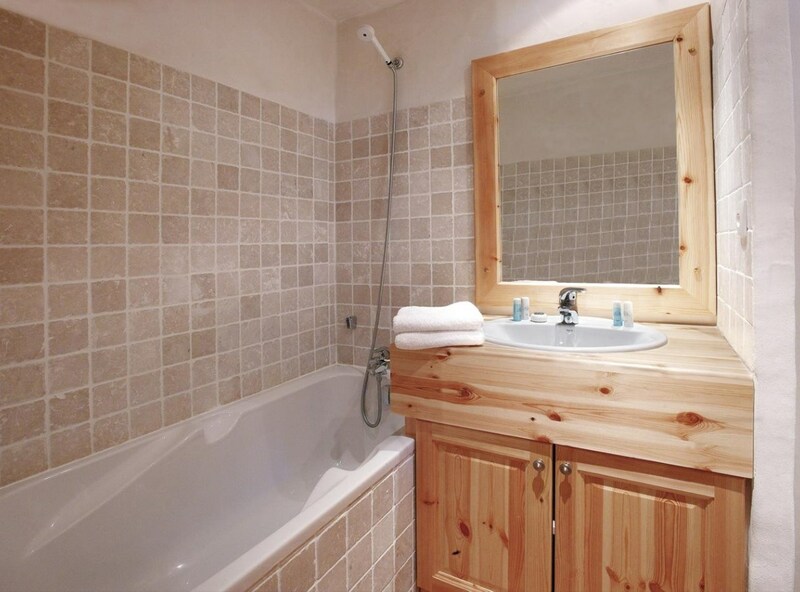 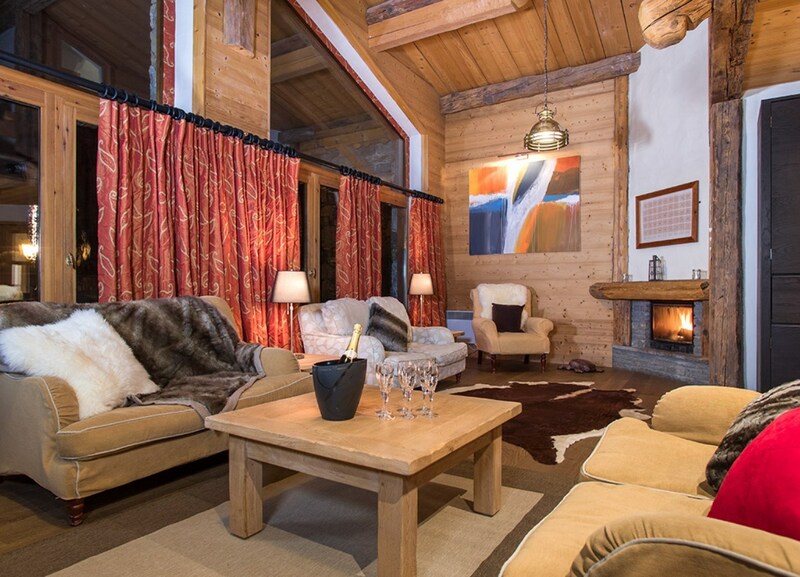 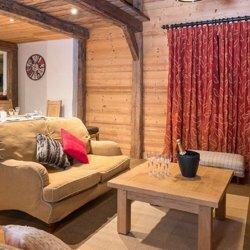 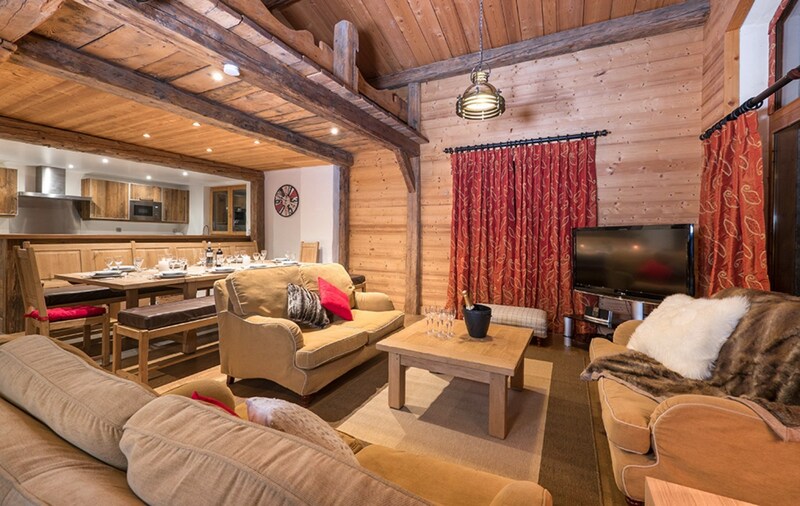 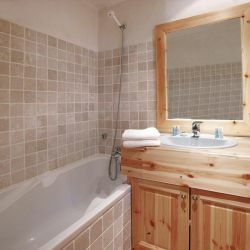 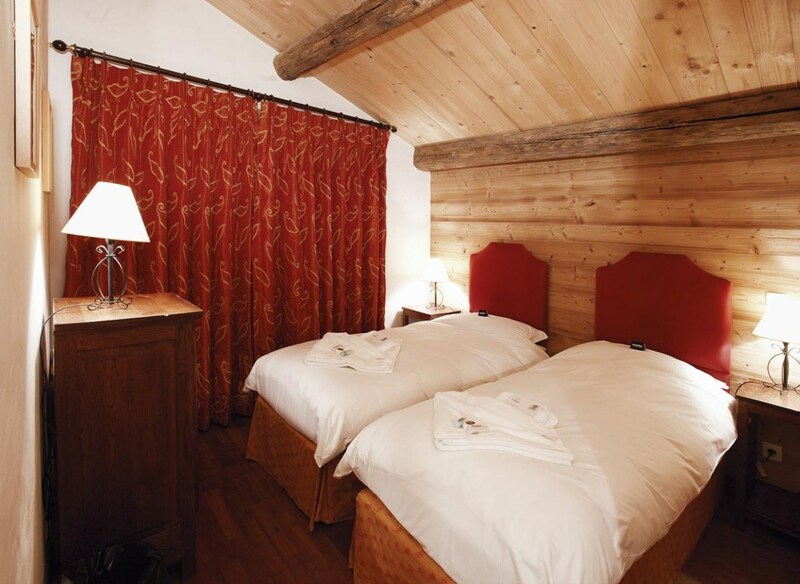 This is a fabulous chalet for a group of 12. 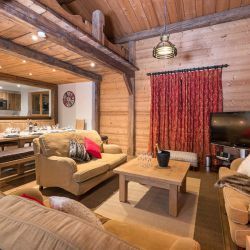 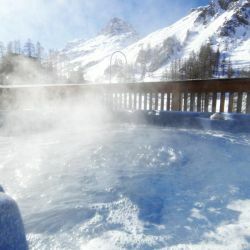 The vaulted sitting room has an open fireplace, floor to ceiling glass with breath-taking views, and the hot tub on the terrace is the perfect place to relax after a day on the slopes. 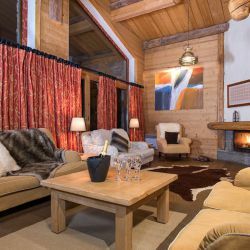 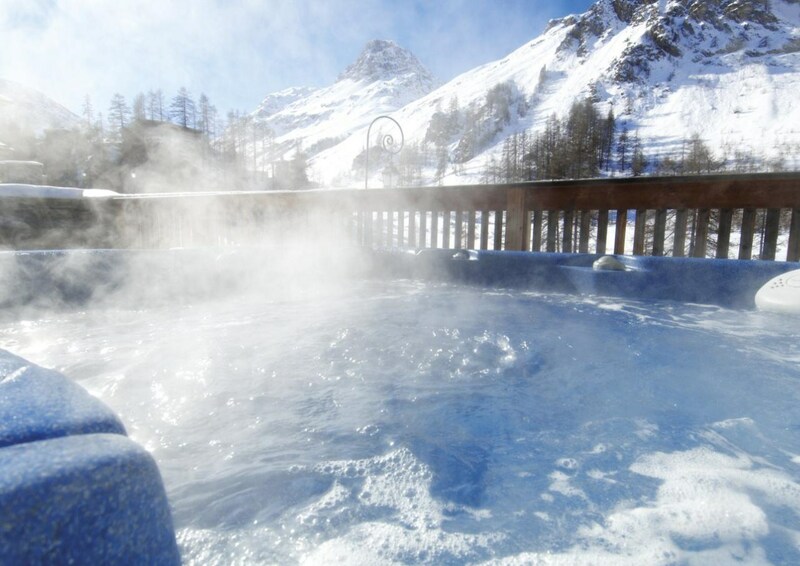 From £669 to £2,759 per person for the week depending on dates.